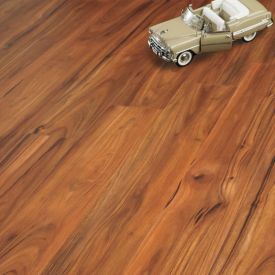 Walnut flooring is one of the most demanding and widely used flooring around the world. 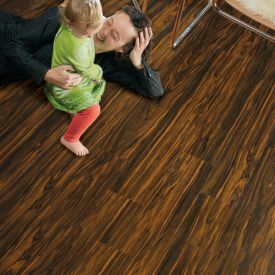 It is regarded as one of the most beautiful and expensive flooring as compared to other due to its beautiful wooden grains and textures. 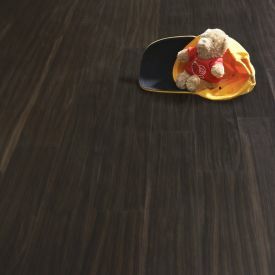 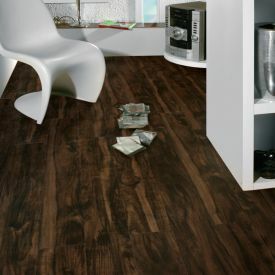 Gerbur Aqua Click-walnut effect vinyl flooring gives you the look of natural timber, but with plenty of added benefits. 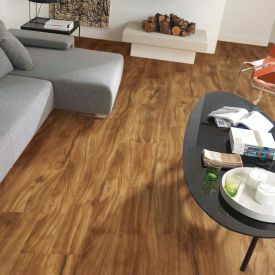 Apart from being scratch and stain resistant, all Gerbur Vinyl floors are waterproof and have excellent sound and heat insulating properties. 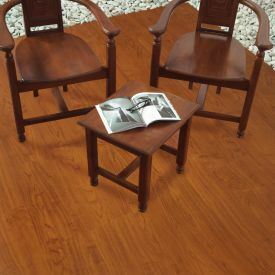 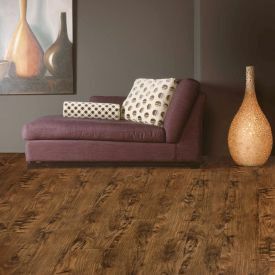 The classy medium brown with remarkably realistic wood texture embossing, every detail of this vinyl flooring has been designed to offer you a vibrant and truly natural looking floor.